is available for Evening and Weekend Outings if a voluntary driver is available – latest pick up time is 11pm. This is an answer phone: please leave your name and phone number and we will ring you back. 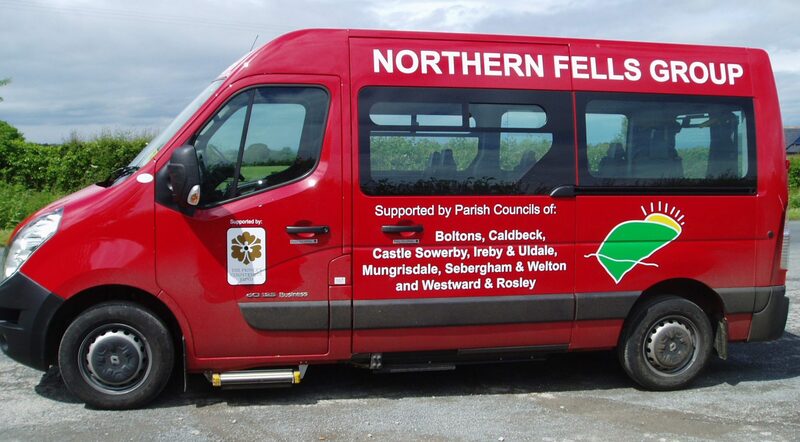 A mileage charge is made for the use of the minibus: ask for the current fares.